(Albuquerque) The Legislature will consider reforming the system during the upcoming 2014 legislative session. 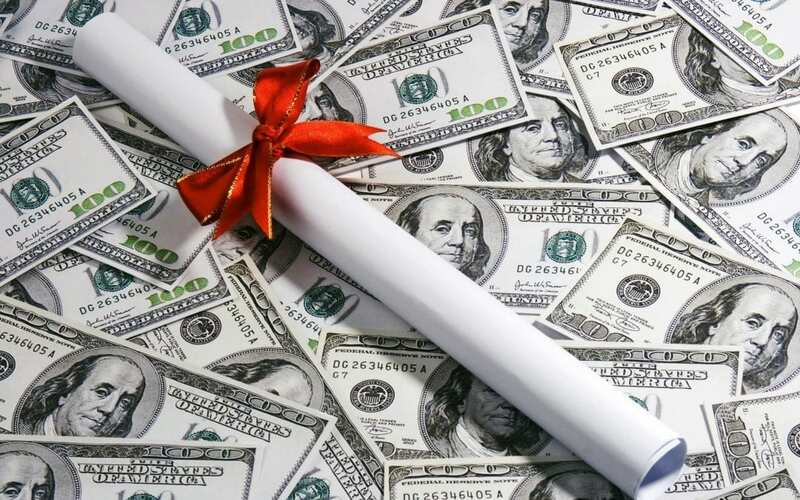 Several proposals have been made in the hopes of reforming New Mexico’s Lottery Scholarship program which plays such a large role in financing higher education in the Land of Enchantment. In its newest paper, “Let’s Really Reform New Mexico’s Lottery Scholarships,” Paul Gessing, president of the Rio Grande Foundation, takes a broader look at the impacts, both positive and negative, of the Lottery Scholarship program and outlines some principles that legislators should adhere to in considering the program’s future. He also offers some approaches that might increase the positive impact of the program both on educational outcomes and New Mexico’s economy as a whole. How the Lottery Scholarship spurs price inflation among New Mexico’s institutes of higher education. Gessing strongly discourages the Legislature from using General Fund revenues to prop up the Lottery Scholarship Program and cautions against over-emphasizing the use of grades in determining who keeps and who loses their scholarships. Finally, Gessing encourages the Legislature to consider an innovative voucher-style proposal that, if adopted, would solve several of the problems inherent in the current, flawed model.